Paw Patch Pastries, a shop that sells healthy dog treats, will open its new location in a ground-floor space at 701 Pennsylvania Ave. (at 22nd Street) starting on August 3. "We began making homemade cookies from scratch in 2006 for our dog and dog neighbors, friends, and family," said founder and owner Carla Ocfemia via email. The move from 3150 18th St. in the Mission comes as the new space on the border of Dogpatch and Potrero Hill is closer to Ocfemia's home office. She said the site also offers plenty of free street parking for clients. Ocfemia, who attended culinary school in the early 1990s, said she started baking for humans before discovering her passion for canine cuisine. In 2010, she launched a business making cakes, cookies and other pastries. "We feel strongly that our fur-babies dogs -- and cats too -- deserve to get the freshest treats." she said. 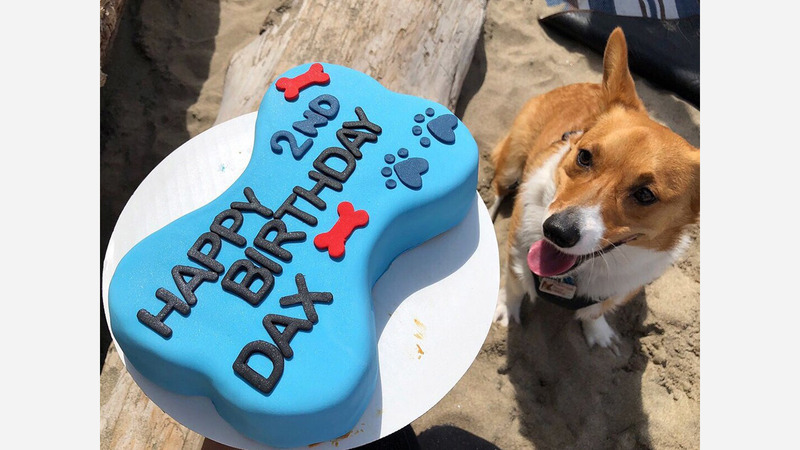 Baked with human-grade ingredients, Paw Patch Pastries don't use added preservatives, and custom cake designs are available starting at $23. 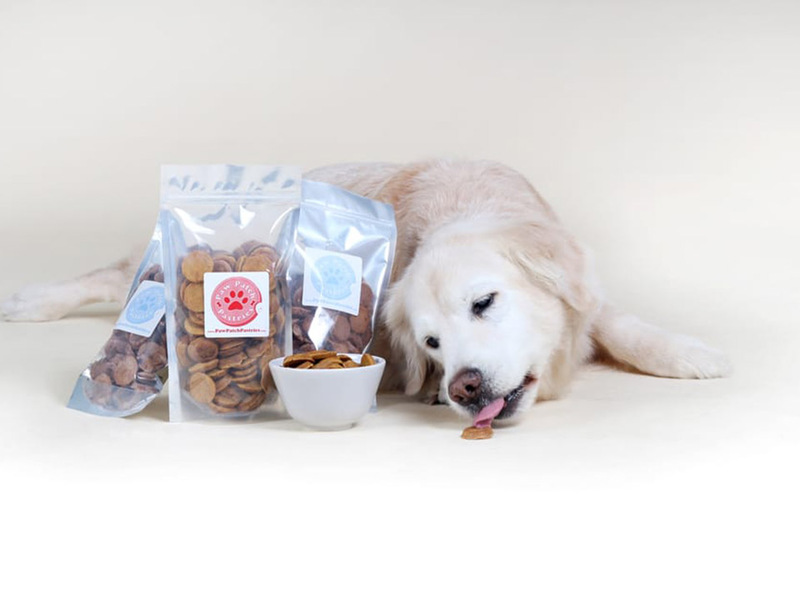 Other products include Beastro Bone biscuits, beef liver treats, and Bacon Liver Dreams, which are made with peanut butter, organic brown rice flour, egg whites, beef liver and vanilla. The store also offers other pet products, like Chewy Vuiton and Starbarks Frenchie Roast chew toys. Ocfemia said she'll miss her former Mission neighbors, particularly the special-needs dogs who became part of the store's family. To support Bay Area rescue groups, Ocfemia said she donates baked treats and other supplies. 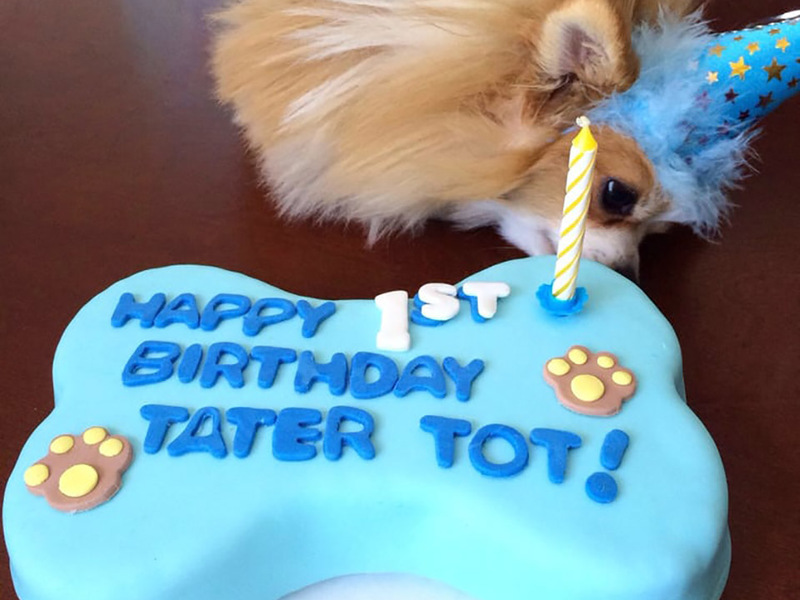 "Paw Patch Pastries will make customized treats and cakes for dogs and cats with special needs when asked," she said. "We truly believe that every furry friend should be able to enjoy a fun tasty treat and it still be healthy." Ocfemia said the store's operating hours will be posted on its website next month.